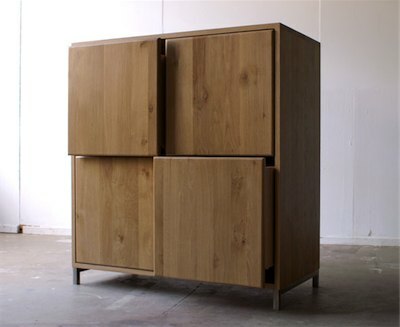 It’s impossible to close all four drawers of Oooms’ horrifying Rebellious Cabinet at once. When closing one drawer, the one next to it will open a bit. Maddening! Sure, you’d never buy this for yourself. But is there someone you hate enough that it would be worth paying 4500 Euros to drive them insane?